Situated between Lombardy and Piedmont, with its 91,410 hectares, from which 22,249 form a National Park, the Ticino Park is a perfect destination for many different activities related to nature. Its landscape is definitely characterized by its river and valley that reveal a relief of great beauty. A splendid itinerary, which allows to reach Sesto Calende (Lago Maggiore) by leaving from Abbiategrasso. The path unfolds following the Naviglio, the Villoresi canal and in its last part, the Ticino River. 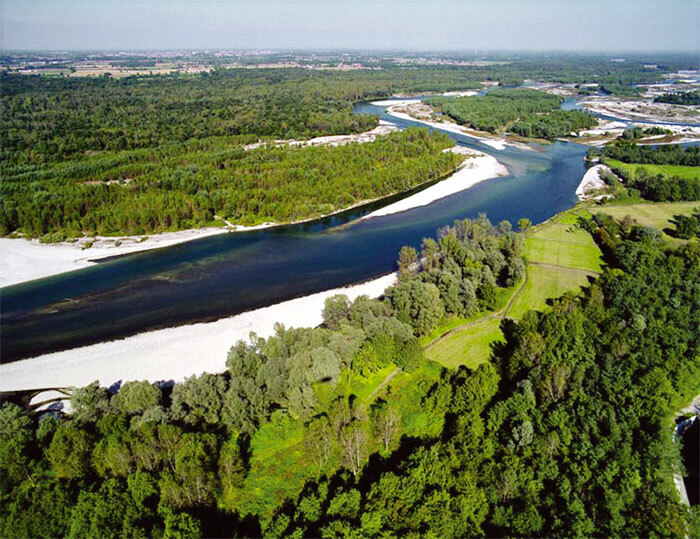 By following the Naviglio di Bereguardo, which parts from the Naviglio Grande at Abbiategrasso, it is possible to reach Bereguardo and the Ponte di Barche on the Ticino, by going through Morimondo. 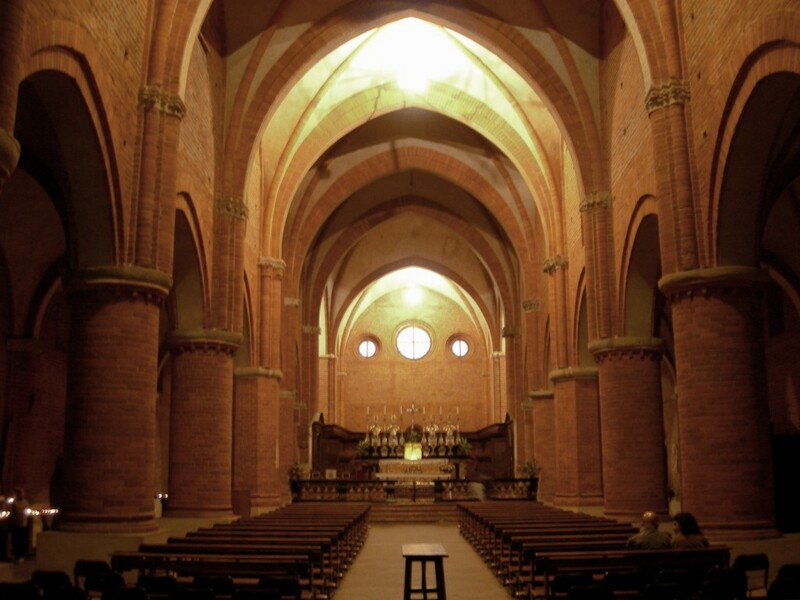 The monastery founded in 1134 by Cistercian monks from Morimond in France and the church made off clay bricks, built in 1182 are one of the rare example of Cistercian architecture in Italy. 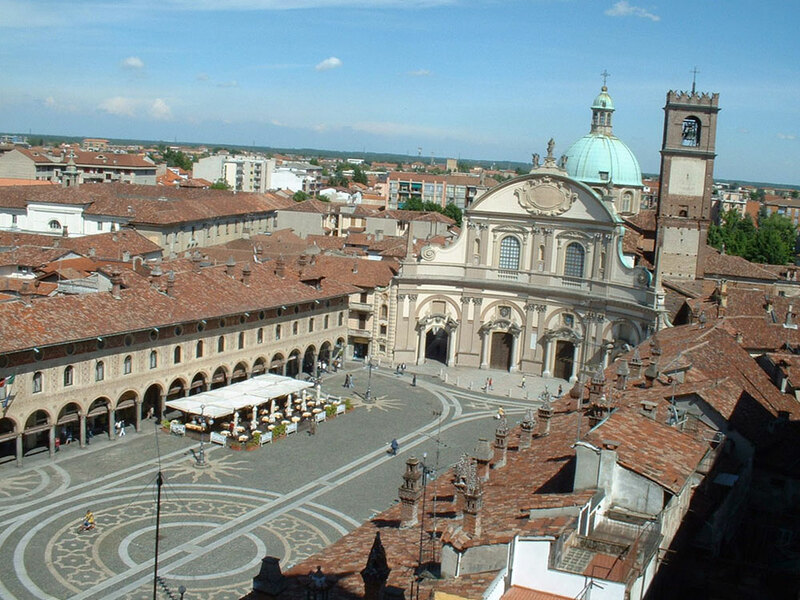 Originally Roman, this town has an important medieval centre and withholds the Castello Sforzesco, the Santa Maria Nuova church and the Convento dell’Annunziata (400). Ancient town, at first Roman than Lombard, it has an important university and is rich in monuments. Small town on the banks of the Ticino River, it is an important medieval center and is well known for its Piazza Ducale and its castle.